After their eponymous debut, Yes released “Time and a Word” in summer 1970. The album opens with a Richie Havens cover of “No Opportunity Necessary, No Experience Needed”, a track that showcase the entire album quite well even though it is not a Yes original. Together with “The Prophet” and “Astral Traveller” the tracks that most clearly shows the direction towards Symphonic Rock Yes was heading for. 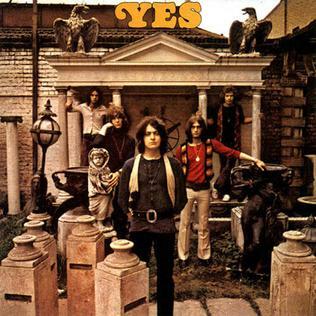 Production wise as well as artistically, I guess most Yes lovers would agree that the two early albums stands out as the weakest of the 70’s catalogue at least up to Tormato. Personally though I find “Time and a World” to be clearly the better of the two. Without being perfect I believe the orchestra addition works quite well and overall the album contains quite a few strong tunes. Time and a Word may sound very cheesy especially to those that prefer their rock to be hard and punchy but when in the right mood I find it to be a fine song. There was increasing tension between Peter Banks and the Band, mostly due to his opposition against the use of orchestra and the direction the music was taking, something he felt would reduce his options as a guitarist and he left the band or rather was sacked, before the album hit the record stores. 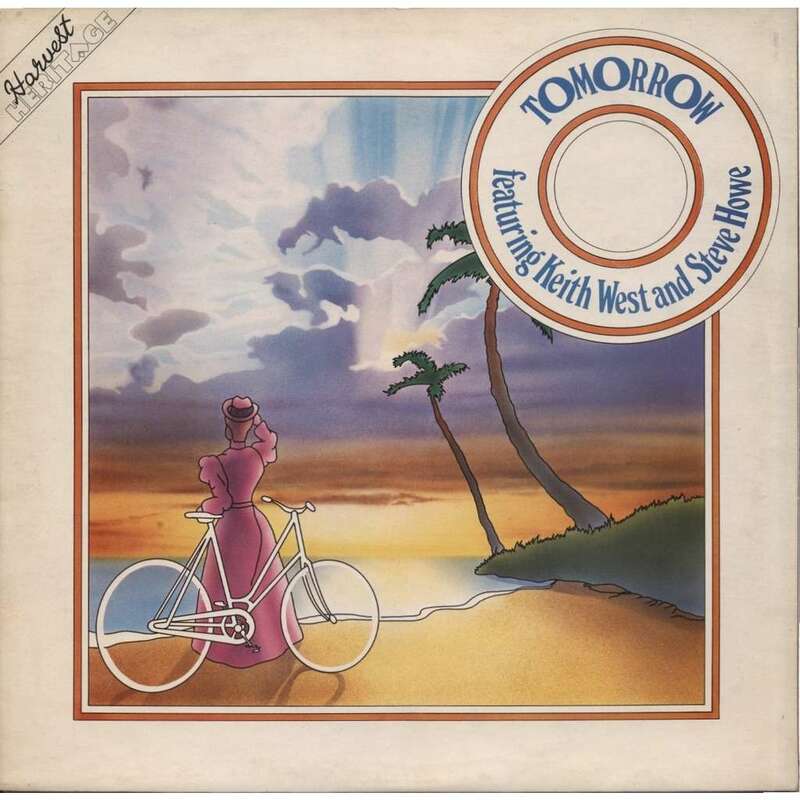 This provided an absurd situation where the US cover featured a picture of the band with future guitarist Steve Howe although he was not playing on the album and not mentioned in the credits. On a side note there was another important contributor to the album, David Foster a long-time friend to Jon Anderson who was playing with Jon in The Warriors, a band that also included Ian Wallace who would later join King Crimson playing on their “Islands” album and Live recordings from 1971-1972. David Foster sings on “Sweet Dreams” and plays acoustic guitar on “Time and a Word” he also co-wrote both tracks. At this 1967 clip of The Warriors – Jon Anderson have taken over lead vocal after his brother Tony who left in late 1965. Bruford – Plays the Jazz drums. Bill Bruford have been a dominant figure in Progressive Rock, taking part in a lot of projects, especialy known for his work on what most consider the highlights of Yes albums from 1969-1972, ”Fragile” ”Close to the Edge” ect.ect. ; But what i will talk about today, is Bruford as a Jazz drummer. Bruford started his recordings of Jazz albums in 1978 with ”Feels Good to Me”, his solo project with a supergroup of tallented musicians, guitarist Allan Holdsworth, vocalist Annette Peacock, and other notable names. The album was in an experimental fusion style. Bruford continued his work with fussion Jazz over a series of albums under the ”Bruford” band name, before reforming King Crimson from 1981-1984, then started a new Jazz band in 1987, Earthworks. It was with Earthworks, that he graduately moved towards a more traditional style of Jazz.